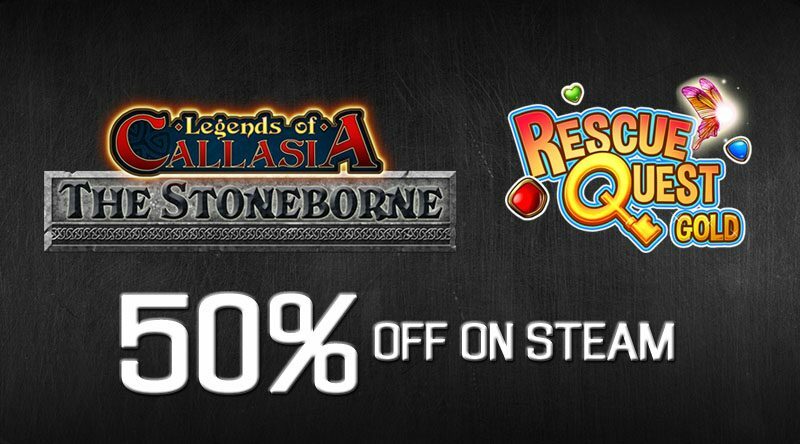 Steam Winter Sale – Legends of Callasia, The Stoneborne, and Rescue Quest Gold at 50% Off! 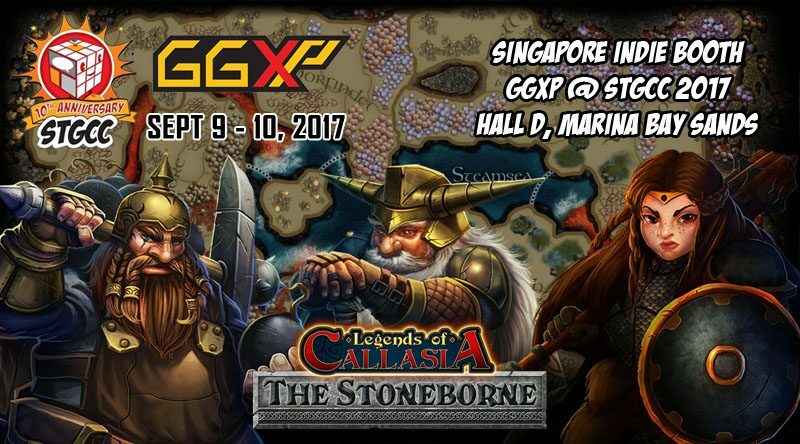 Steam Autumn Sale – Legends of Callasia, The Stoneborne, and Rescue Quest Gold at 50% Off! 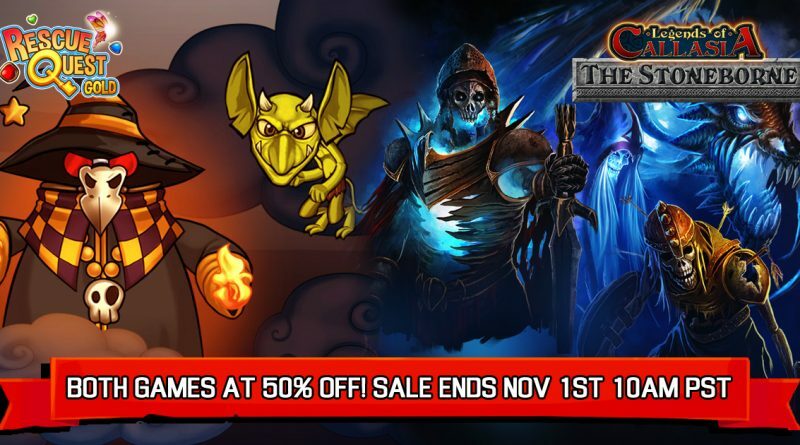 Steam Halloween Sale – Legends of Callasia, The Stoneborne, and Rescue Quest Gold at 50% Off! 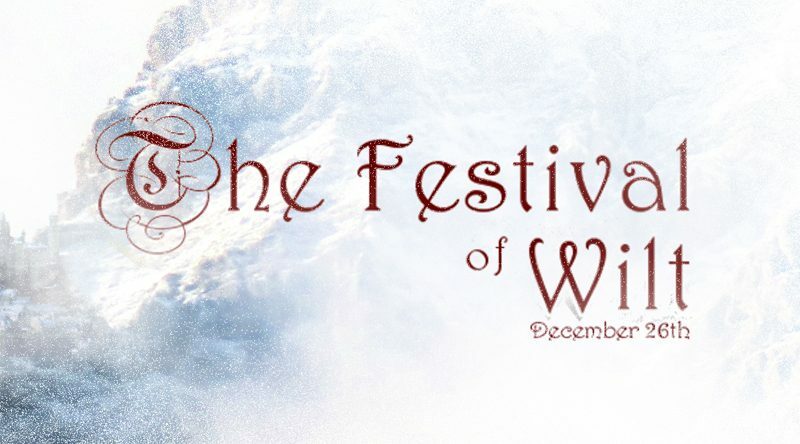 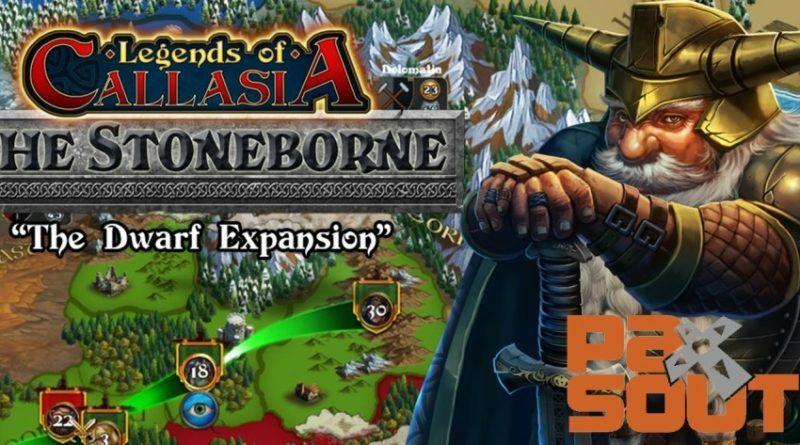 Winter Sale – Legends of Callasia and The Stoneborne at 50% off! 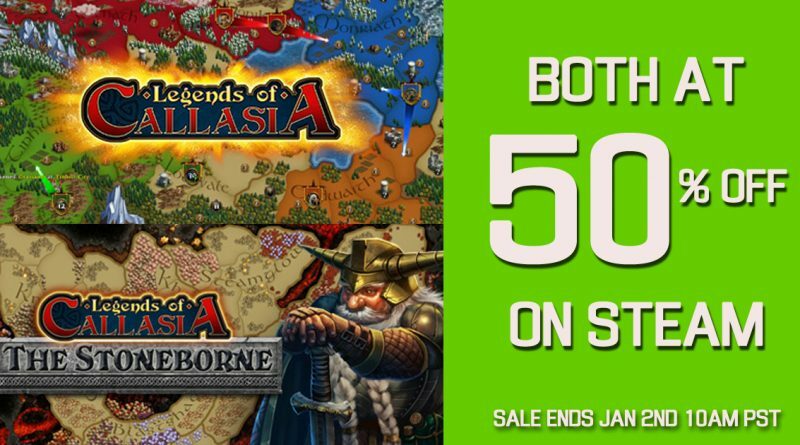 Save 50% on both Legends of Callasia and Legends of Callasia: The Stoneborne (DLC) as part of Steam’s Winter Sale! 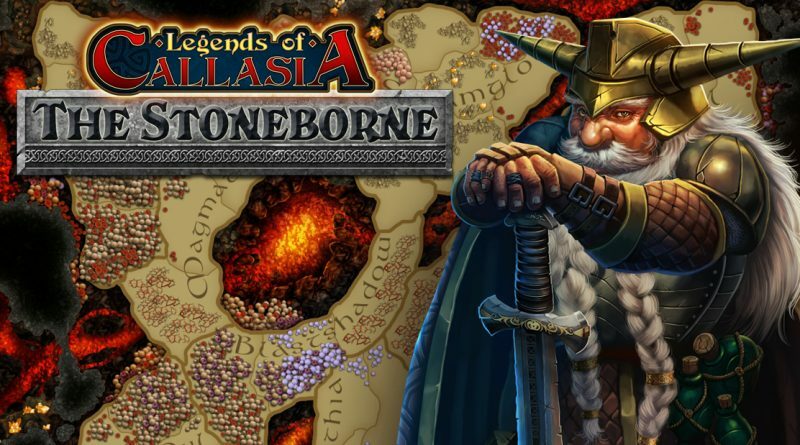 Save 50% on both Legends of Callasia and Legends of Callasia: The Stoneborne (DLC) as part of Steam’s Autumn Sale!